Celebrate Peak Peach Picking Season! 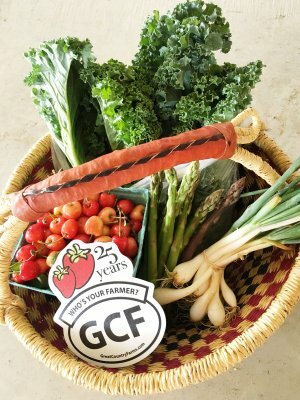 Come and enjoy the fruit in great food and drink at this full collaboration between Bluemont Vineyard, Dirt Farm Brewing and Great Country Farms, all located in Bluemont, VA. Kick off the morning with a Peach Pancake Breakfast at Great Country Farms. 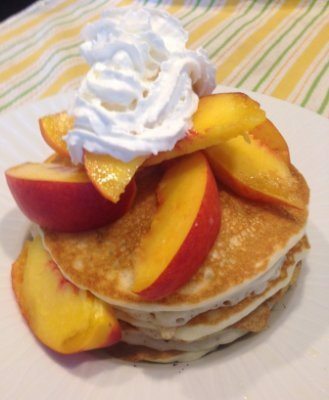 Try golden pancakes right off the griddle, topped with freshly sliced peaches and whipped cream. Pancakes will be served from 9am-10:30am, and are included in Farm Admission of $10/child and $12/adult. Get the whole family involved in the Peach fun with our Peach Eating Contest, Peach Pit Spitting Contest and Family Water Games starting at 2pm. Live Music featuring Tony M. Music 11am-3pm. What’s the Fuzz? Learn how peaches are grown, trimmed and thinned to maximize production on an orchard tour at Great Country Farms each day from 9am to 5pm. 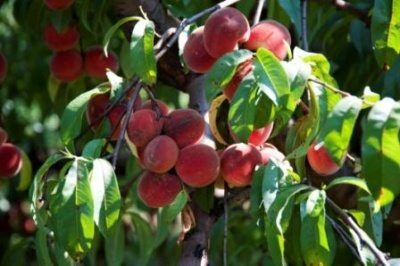 After picking your own peaches, enjoy peach slushies, peach pies, peach bread, peach ice cream and roasted peach and arugula flatbread pizza in the Roosteraunt, open from 11am-4pm each day. 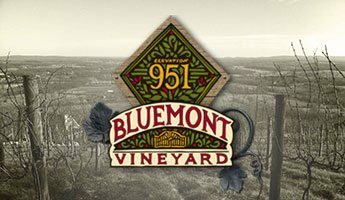 After a fun-filled afternoon on the farm, head up the mountain to see how Bluemont Vineyard & Dirt Farm Brewing celebrate peach season! 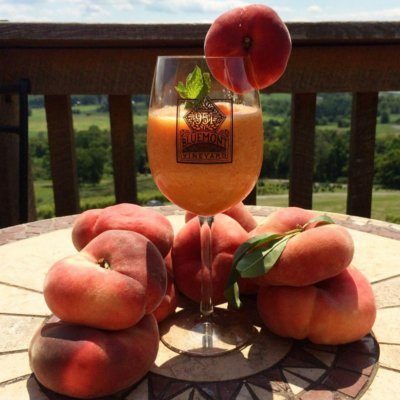 Enjoy the refreshing Peach Wine Slushies or their Summer Peach Wine, made with fresh and juicy Great Country Farms peaches, and live music on their expansive new patio space. Sip on summer in a glass, their 2018 Som’ Peach Golden Ale, brewed with hundreds of pounds of Great Country Farms peaches. 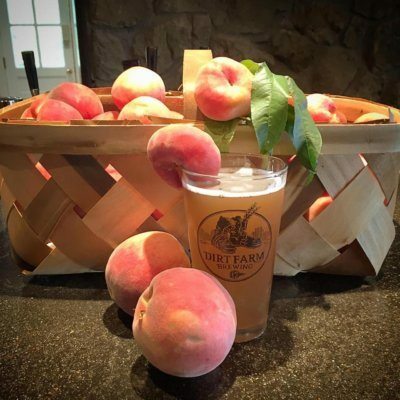 In addition to the beer release, enjoy specialty food items from their peach-inspired menu, including Peach and Country Ham Flatbread, Ginger-Peach Chicken Sliders and Grilled Peach Salad.